Let the feminine recreate your life. 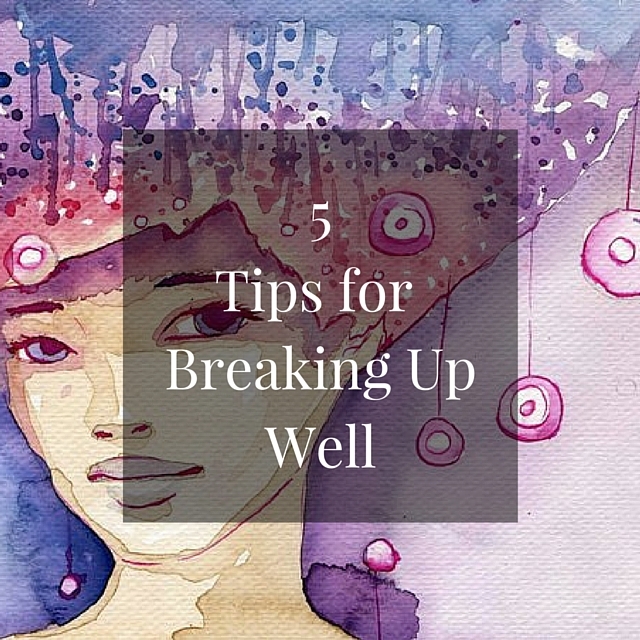 Are you struggling to leave a romantic relationship? This year, I made the very difficult decision to leave a 12 year relationship. The man I left is wonderful. Our day to day experience was peaceful. We had no major issues tearing us apart. Yet, I knew I needed to leave. Respecting the one you’re leaving. This podcast is sponsored by Valli Naturals. Valli Naturals makes miraculous paraben-free skincare products loaded with essential oils and skin beautifying botanicals. Check out my favorite product: Intensive Raspberry Rose Moisturizer. Use the coupon code “CYNTHIA” for 10% off for this show’s listeners only.